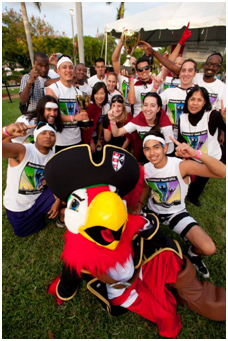 Barry University students, faculty, and staff are invited to a fun and festive afternoon of student performances, games, food, and team competitions during Barry's Community Fest. Competitions will include musical chairs, bed races, and the infamous and thrilling obstacle course. For more information about Community Fest, please contact Mission Engagement at me@barry.edu or (305)899-3960.